Roger Thompson, the former coach of the Namibian Under-20 rugby team coach, made his first court appearance in the Windhoek Magistrate’s Court today on charges of theft. 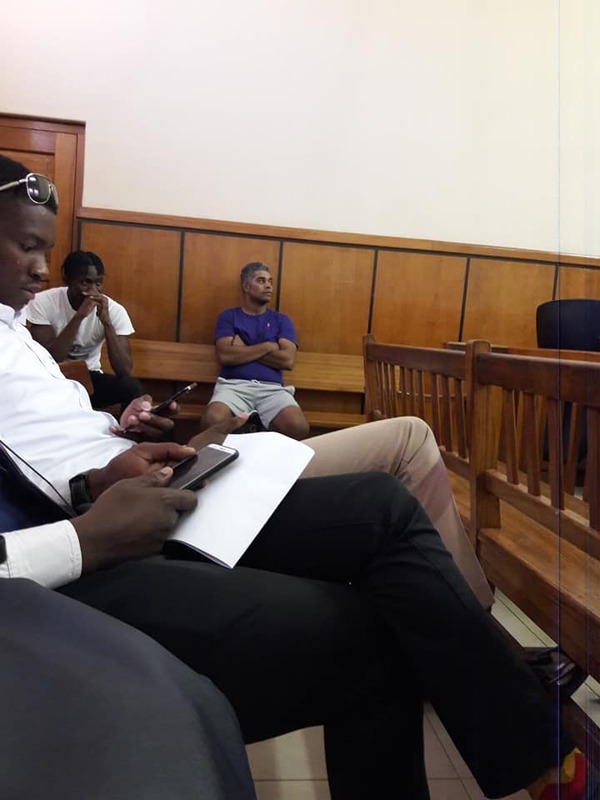 Thompson played for the Welwitchias and is also the senior team’s defence coach is charged with three counts of house breaking with the intent to steal, theft, the use of a vehicle without the owners’ consent and the driving of a vehicle without the owners’ consent. 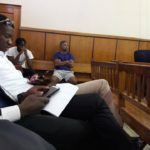 The former national rugby player stands accused of stealing four laptops and other equipment form the head office of Namibia Rugby Limited a while ago. He was arrested in Windhoek on Sunday after the owner of a car he took without permission laid a charge with the Namibian Police. It is alleged that Thompson has been struggling with drug addiction. During his court appearance he was remanded in police custody to allow the police opportunity to investigate the matter further. The matter was postponed and his next appearance will be on the 10th of May. The accused person indicated that he would solicit the services of a private lawyer before he was informed about his right to bring a formal bail application to court in the meantime.